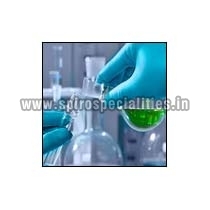 We have carved a niche in the industry as the Manufacturer and Supplier of Desizer Enzymes based in Tamil Nadu, India. 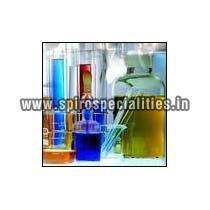 The Desizer Enzymes we offer are formulated in advanced equipment under the guidance of adept professionals. To ensure customer satisfaction, we check the Enzymes on stringent quality parameters before the final delivery to the customers. Buyers can avail an assortment of Desizer Enzymes from us at affordable rates.